Bither is an Open Source Bitcoin Wallet accessible from any device, on various Operating Systems. It has a reputation of being a simple and secure wallet with capabilities for both Hot and Cold storage. However, as the Bither Wallet team is located in Beijing and the official site doesn't provide FAQ or documentation, difficulties in using this wallet may occur, especially for Crypto novices. 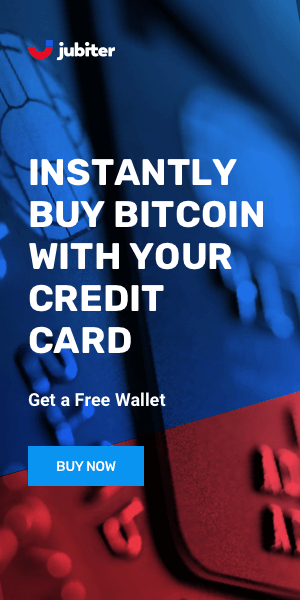 Since the 2014 Bither Wallet launch, developers have added a wide range of new features and functionalities and they are dedicated to continuously improving this Crypto wallet The platform provides real time BTC exchange prices from 10 popular markets, multiple wallet support, and access from different devices. There are no buy, sell, or trading features. Bither Wallet is owned by Beijing Dejiacai Co.Ltd. and is registered in Beijing. The team behind Bither Wallet has recently developed the BitPie wallet. Since they are very busy promoting their new wallet on the Bither Twitter account, it is difficult to tell whether Bither will be replaced at some point by BitPie or they will continue improving both. Also with changes to the laws in China it's hard to know what the future of Cryptocurrency market there will be. Though developers are working hard to provide strong security, in the absence of two-factor authentication the Desktop Bither Wallet can be vulnerable if loaded on computers that are not properly secured. There are options to improve security and create cold storage but they are complex to set up. 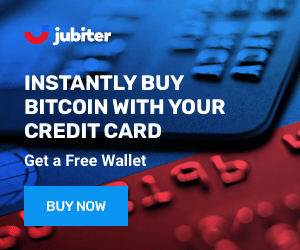 Bither Cold Wallet is a reasonable solution for keeping Bitcoin in long term savings. The design is simple, intuitive and similar for both Cold and Hot wallet. Advanced security features are difficult to set up and customer support in English is hard to come by. It's best for the Chinese market. Bither team has worked hard to create a secure environment for Bitcoin that may have widespread use in China. Unfortunately there have been some changes to the laws in China that have reduced the demand for such products there which may affect the future of this company.